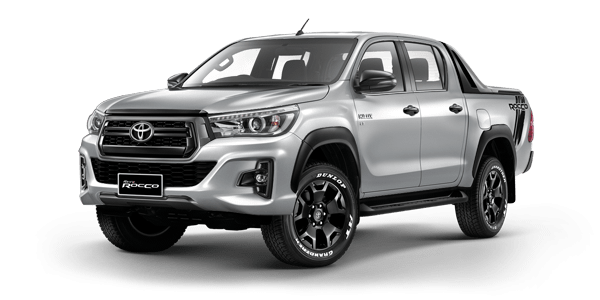 Your 4×4 Is An Investment…One you want to last. Protect your vehicle from rust, depreciation & paintwork damage today. 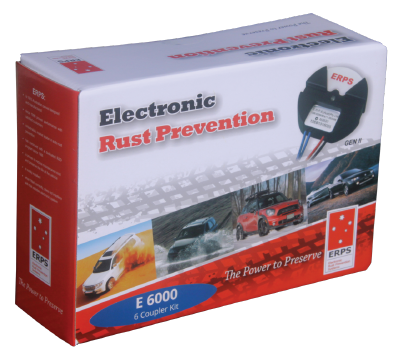 With the world’s most trusted Electronic Rust Prevention System – ERPS. 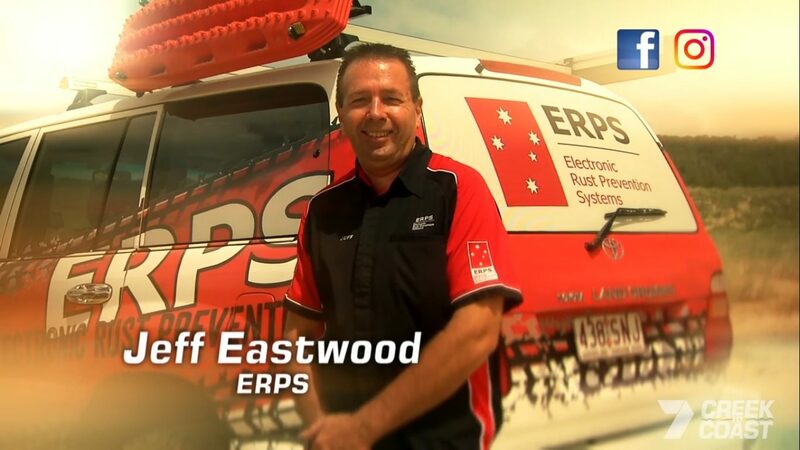 I've had an ERPS system in my car for about ten years and not the slightest sign of rust despite all the trips I've done on Fraser Island, Cable beach and everywhere I've fished in between. I highly recommend having one if you value your wagon. Also, when the generator failed they happily sent me a new one, no qualms, no problem! I have had these systems fitted on my two classic sports cars fir over 13 years now , and l am convinced that it has keep these cars in the same condition as they were 13 years ago . I would highly recommend fitting these to anything that is prone to rust. 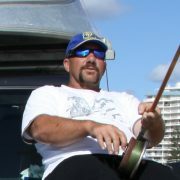 I started using ERPS on my Patrol back in 2002 still got the Patrol and still running the ERPS and still no rust even after towing fishing boats all those years. I had ERPS installed in 2011 very happy with the installation, check-ups and overall service. Best of all shiny car and no rust. Vehicle longevity standards have decreased dramatically in my driving lifetime anything that helps to value add to your hard earned is a good thing. 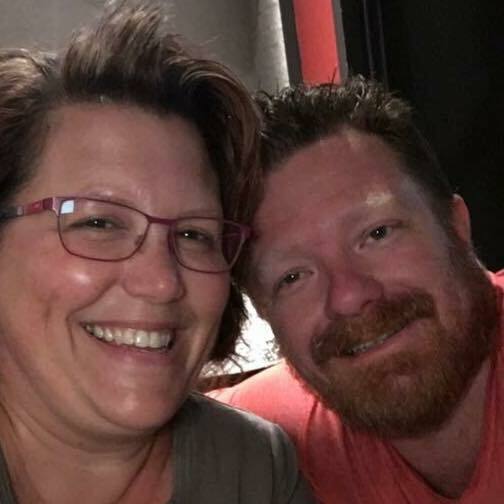 I’ve been using ERPS since 2000 and got to say it works. Why Do I Need Rust Prevention? Buying a New 4WD is expensive. So why on earth would you want to shell out another $655 on rust prevention? If I was to ask you how much you spent on your vehicle, I’m guessing it’s somewhere between $40,000-$55,000 (let’s say $35,000 on average). The answer is – because you want your vehicle to last and retain it’s value as best it can. 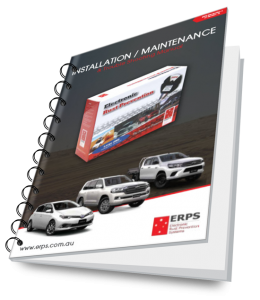 With an ERPS system, you can drastically reduce rust repairs, vehicle depreciation or on-going maintenance. Simply install the system, and start enjoying the ability to drive with protection and confidence. 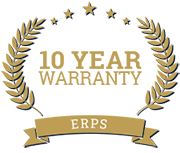 Oh and don’t forget – each ERPS system comes with a 10-year product warranty…yep, 10-years of guaranteed performance. 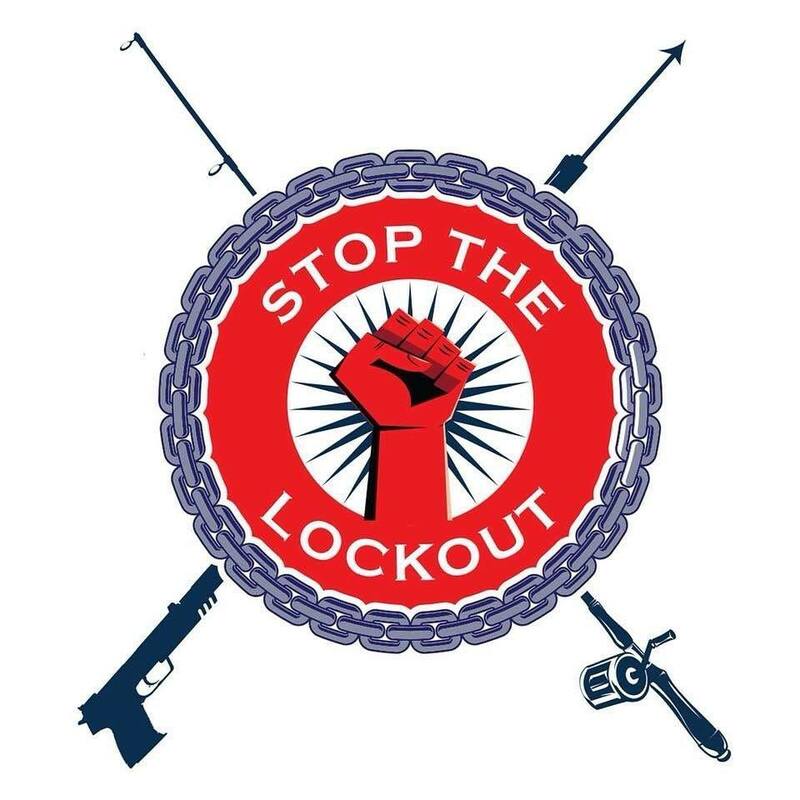 Is it worth it to invest 1-2% of what you spent on your vehicle to protect it 24/7, 365 days a year? If you answered yes, don’t wait around or put it off any longer. Get your ERPS system ordered today and start enjoying the peace of mind knowing you and your vehicle are protected, insured and equipped to tackle any environment. Protection. Confidence. 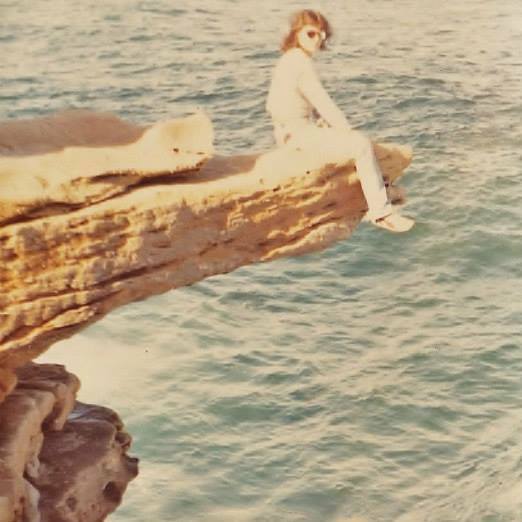 Peace Of Mind. The E6000 is our most popular system, custom designed for the everyday 4WDer who’s looking to keep his car in prime condition. It’s RRP is $655. 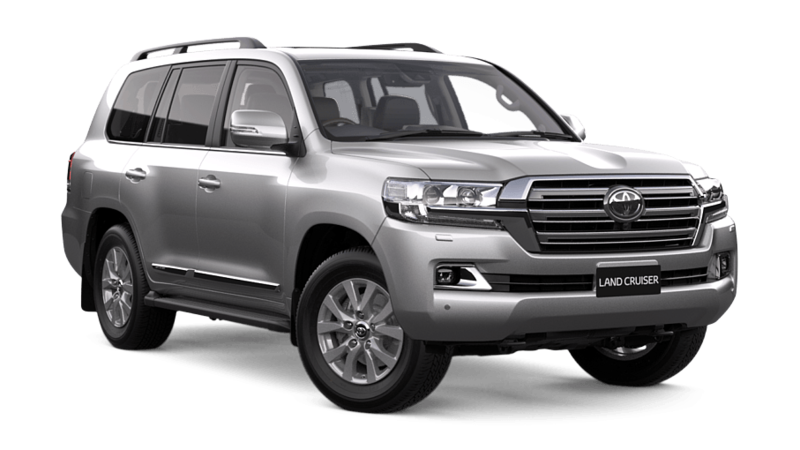 Your 4WD is experiencing harsh conditions, and as a result, we recommend this system to protect you and your vehicle. Regardless of how well you are taking care of your vehicle – based on your lifestyle and environmental conditions, you are at high risk of rust damage. An ERPS system will help improve the longevity of your vehicle, re-sale value and give you peace of mind to continue living the life you love. We’re so confident in the performance of our product, that we back every system will a FULL-10-Year Warranty! If anything goes wrong with your system, simply send it back for a full repair or replacement. Each ERPS kit comes with a product generator, fuse pack, couplers, T-joiners, wire & medi-swabs. Whether you’re looking to install the kit yourself, or have someone else fit it – we’ve got you covered. If you’re looking to do the job yourself, you’ll get both our installation video & guide to get you started. Or if the tech stuff isn’t your scene, simply contact us and we’ll organise the quotes and arrangement of your install! Not happy with the product or service? 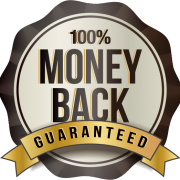 No questions asked, we will return 100% of your purchase cost. 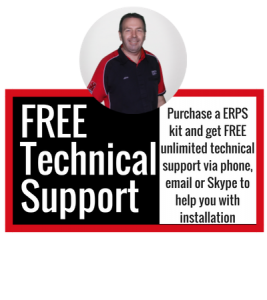 If you're worried about the technical side of things, or are just looking for reassurance - we offer unlimited technical support for the life-time of your product. 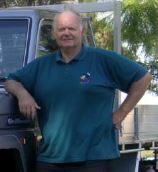 We are a family owned and operated business who have been manufacturing Electronic Rust Prevention Systems, right here in Australia for over 25 years. We design, test and manufacture every component for extreme conditions which we back with our full 10-year product warranty. 1 | How does it work? ERPS utilizes Capacitive Coupler Technology which provides a negative charge to the vehicle or structure being protected. This negative charge, which is electron rich, helps to reduce the rate of oxidation and ultimately, prevent rust. 2 | Does it work? ERPS utilizes Capacitive Coupler Technology which provides a negative charge to the vehicle or structure being protected. This negative charge, which is electron rich, helps to reduce the rate of oxidation and ultimately, prevent rust.Yes it works! The concept of using electricity to prevent rust has been around since 1824, however, was adapted for automotive use in the mid 1980’s. 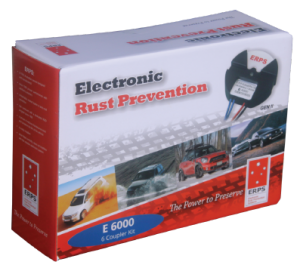 ERPS has been manufacturing electronic rust prevention in Australia since 1996 using Capacitive Coupler Technology – the only accepted technology for ‘free air’ structures. 3 | How is the system installed? Though it can seem like a daunting or technical process, installing our system is actually quite easy and achievable for the home DIY’er. 4 | What system do I need? When choosing an electronic rust prevention system for your vehicle you must consider a number of variables. The type and size of the vehicle, the age and current condition and the environment to which the vehicle will be regularly exposed. 5 | Is it worth fitting an ERPS system if my vehicle already has rust? 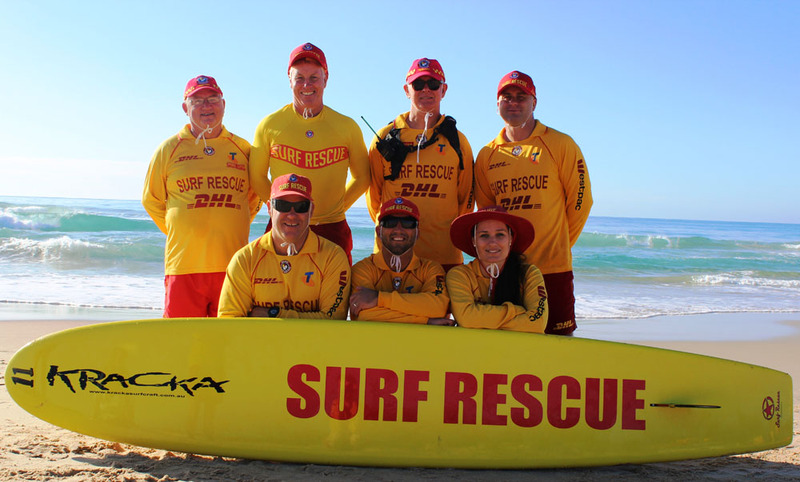 Yes – The principal of operation works the same for both old and new vehicles. It works to slow the rate at which the steel reacts with environmental elements which cause rust. Hence, whether your vehicle is new or already has some rust, the ERPS system will work to slow the rust reaction and extend the life and value of the vehicle. 6 | Why is ERPS the best? We pride ourselves on delivering the best possible value to our customers and ensuring that we are consistently leading the way in electronic rust prevention.